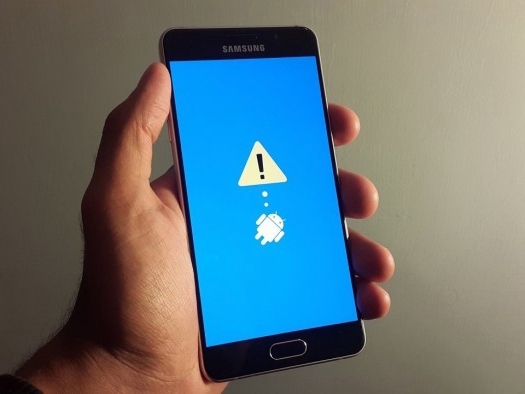 There is a common question that Android phone users ask online and that is “How can I Hack or remove my screen lock pattern?” It is an important question because that lock screen pattern is what keeps your phone from being accessed by anyone else other than yourself. You are often encouraged to change your pattern as often as you can, preferably every couple of months. It’s an important aspect of keeping your data secure at all times. There is a lot that we keep in our phones. You don’t just have your contacts on your phone. You probably use your phone to store pictures, access your emails, do your banking, save or download documents and a myriad of other things. Our phones have become an important tool in our lives. Being unable to access your phone because you forgot your lock screen pattern can be distressing. Most Android phones will allow you to keep entering your pattern at least 5 times before it completely blocks you. If this is where you find yourself, you don’t need to panic. There are things that you can do to remove/ hack the lock screen pattern. Here we discuss three easy solutions to remove a pattern lock. Most people are familiar with a factory reset as a method to solve the issues of access. 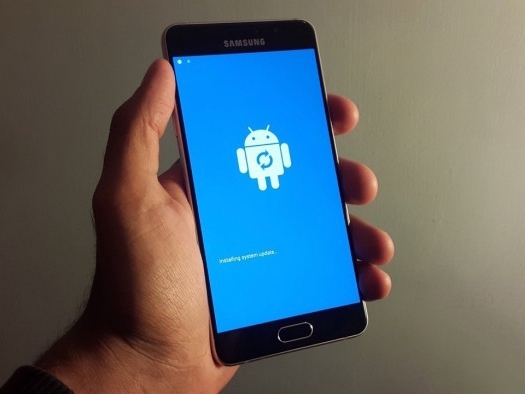 If you are not familiar with how it is done or have never done a factory reset on your Android phone we will discuss how to go about doing it. 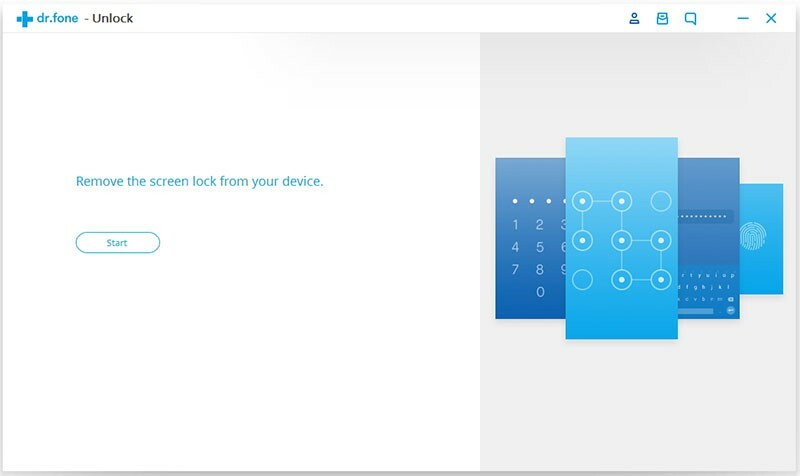 Solution 1: Remove the Lock Pattern with your Google Account. Solution 2: Delete your lock screen pattern with Android Lock Screen Removal toolkit. 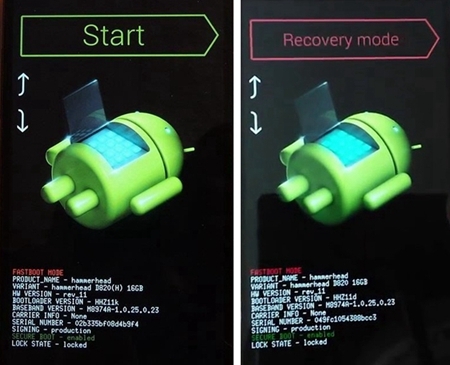 Solution 3: Factory- Reset your androit phone to delete your lock pattern. Your phone might be blocked after entering the wrong screen pattern for about five times. When this happens, your phone might tell you to wait 30 seconds before trying for one last time. 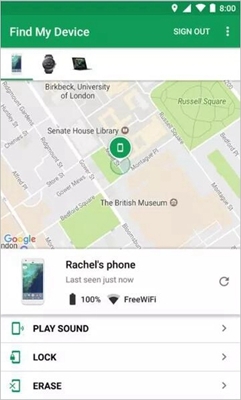 If the correct pattern still does not come back to you then you can use the Google’s Find – My – Device feature. 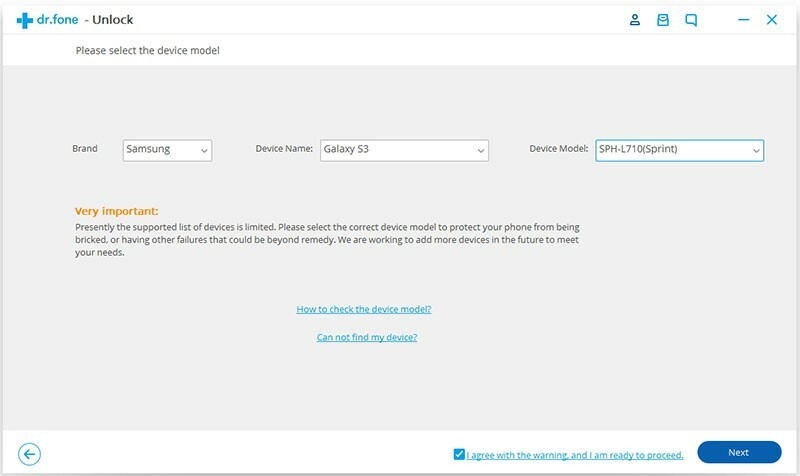 Step 1: You will need to get onto Google Find My Device on another device. Step 2: Sign into your Google account. Click the locked device. 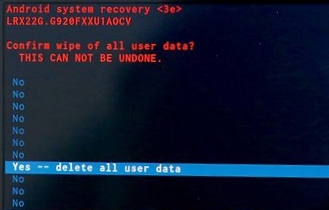 Step 3: Choose “Erase” to delete your data and your screen pattern. 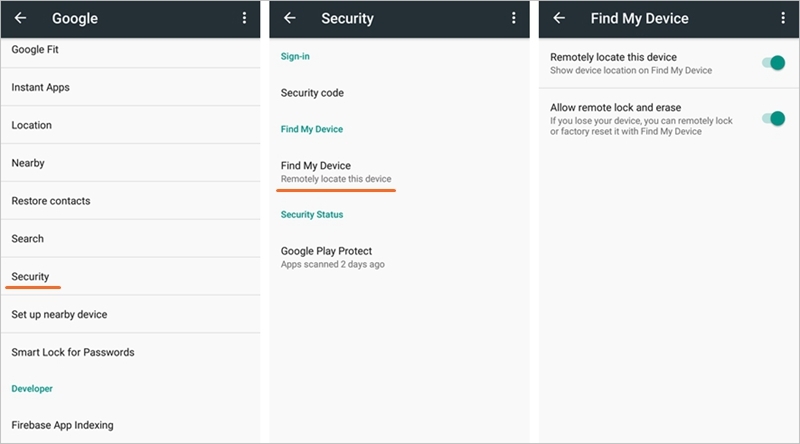 Tip: Check if the feature has been enabled by going to Settings > Account > Google > Security > Find My Device. If it has been enabled, then you will be able to erase your screen pattern remotely. Of course, you can only check this on the actual device so it would be pointless to try and check after the fact. So, if you are reading this on your phone. Do this now, check and enable the feature. You may need to use it in future. This might seem like an easy fix, but it is a catastrophic fix because it wipes out everything on your phone. So you will not only remove the screen pattern, but all your contact, photos, videos, messages – everything! 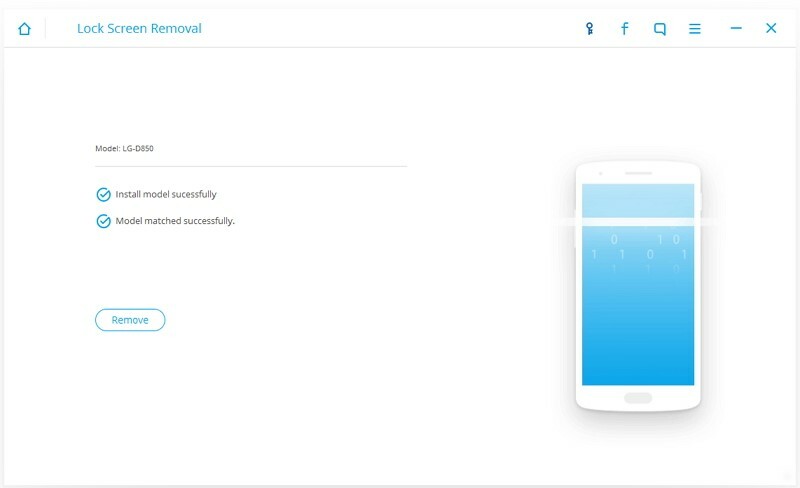 You can remove your lock screen pattern without affecting any other information from your Android device by using the Android Lock Screen Removal toolkit, you can download for free try the toolkit. The toolkit requires no special skills. There is one issue though: it only works for Samsung and LG smart devices. A version that will work for a broader range of brands is currently being developed. 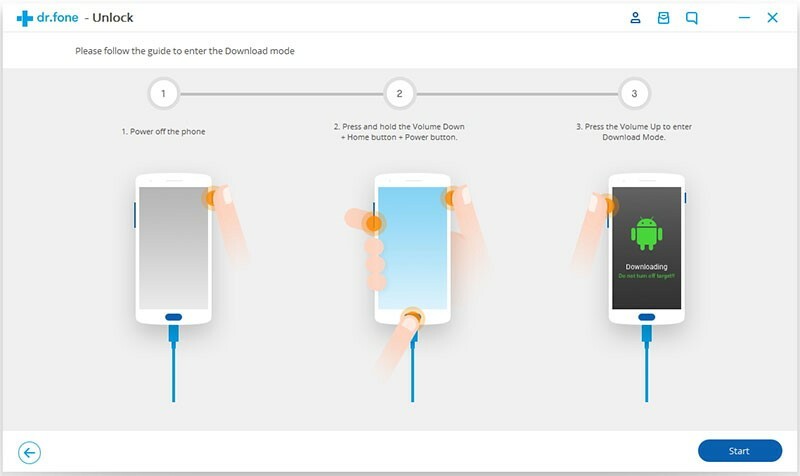 Step 3: Follow the on-screen guide to launch Download mode on your phone. At this point, the toolkit should start downloading the “Recovery-package” for the next step of the process. 1. Switch your locked phone off. 2. Press the Volume – Down, Home button and Power button at the same time and hold until you get a Download Mode screen. 3. Confirm selection of Download Mode by pressing the Volume-Up key. 2. Push the Volume-Up key and without letting go, connect the USB data cable. 3. When the LG logo comes on, you can release the Volume-Up key. This puts your Android device in Download Mode. Step 4. 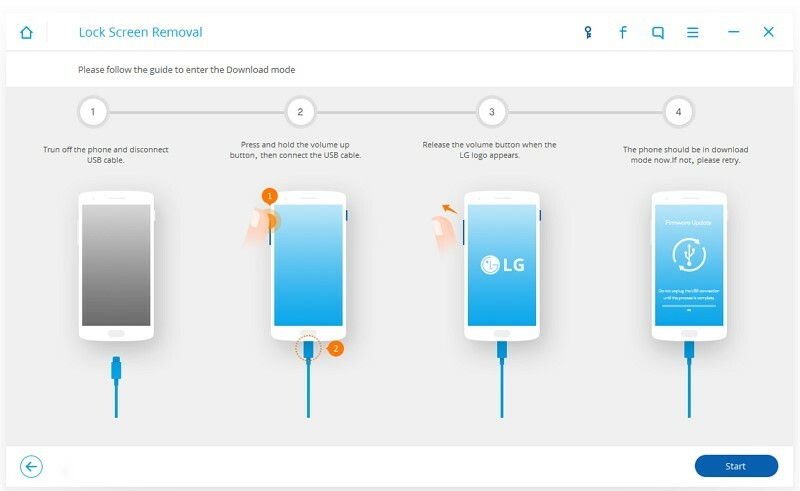 Wait for the software to recognize your device in Download mode and then select “Remove” to delete the lock screen pattern. Wait a few minutes for your phone to restart and your screen lock pattern to be deleted. If the first solution does not work, you might have to resort to harsher measures. 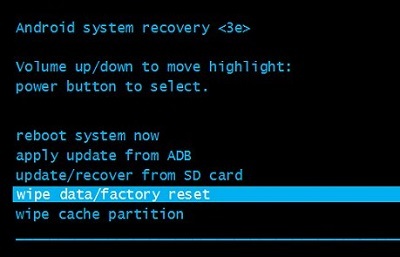 Factory reset also known as a hard reset is a tough effective method. 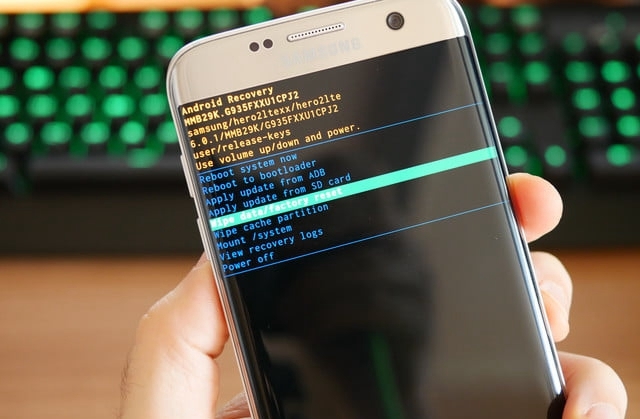 Follow these steps to hard reset your device. Step 2. Boot into Recovery Mode. Hold the Home/Bixby button + Volume Up button + Power button until your phone boot into software update screen. You will see the following screen. After 30 seconds it will show up a big “!”. Next after about 1 munite you are in recovery mode. Press the Power and Volume keys a couple of seconds and it will directly switch to Recovery-Mode. a. Press the Power and Volume keys at the same time to get your Android device into Fast-boot Mode. b. Select Recovery-Mode by using the Volume Up/Down key and then push the Power key to enter. Step 3. Use the Volume Up/ Down to go to the Wipe data/ Factory-reset option on the screen and press the Power key to enter. Step 4. Select OK and your Android device will hard reset or go back to the original factory settings and automatically restart. When you compare these three solutions, clearly the best solution is the one that allows you to delete your screen lock pattern without affecting any of your data. Android-Lock-Screen-Removal is by far the most efficient solution.